Nothing is more meaningful than the willingness of a current patient to recommend a friend or family member to visit our practice. We realize you have many choices when it comes to selecting a dentist, and we are very proud that more than 80% of our new patients come from referrals. 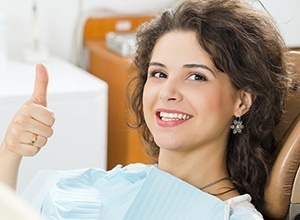 You can click on the links below to visit some of the most popular review sites on the web, and you will be able to read our latest reviews and even share the positive experience you have had with Meriden Dental Group.